News-Net Inc – Brings 57 Publications Live Last Quarter. Oakville, Ontario – January 1st, 2012. News-Net Inc announced that 57 publications went live last quarter with its flagship advertising management software, AdWorks and MyTearsheets, a simple, efficient and powerful browser-based digital tearsheet and archive system. INK+BEYOND 2011 Convention & Trade Show is April 29 – 30th 2011 in Vancouver, BC. 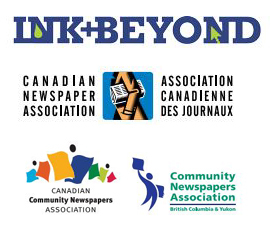 Join News-Net in beautiful British Columbia for the annual INK+BEYOND conference and trade show. 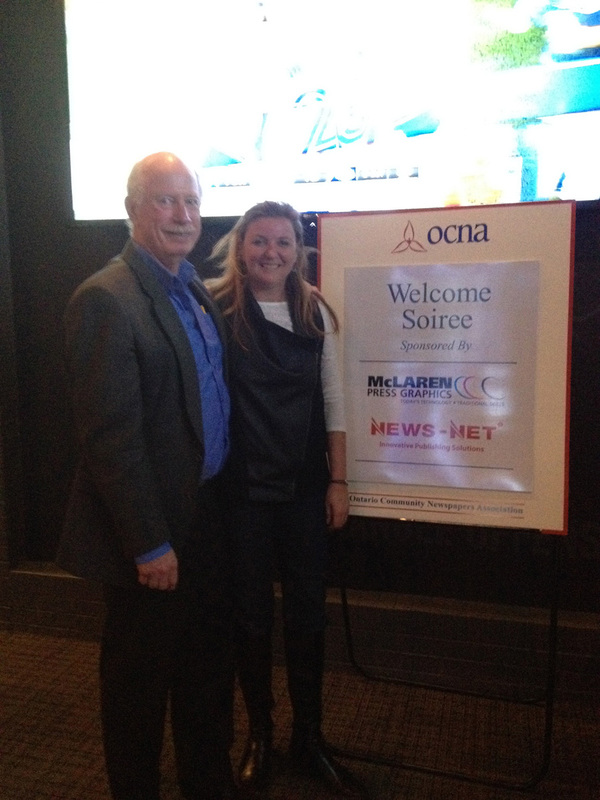 It’s the only event in Canada that brings together professionals from all facets of the newspaper publishing world. This year’s program focuses on innovative online strategies and new directions in print publishing for daily and weekly newspapers. New York Press Association – Convention and Trade show. Join News-Net at the New York Press Association’s Spring Convention and Tradeshow April 8th and 9th at the Gideon Putnam Resort in Saratoga Springs, NY. America East 2011 (March 14-16 2011) – Newspaper operations and Technology Conference. Join News-Net at America East 2011 Technology Conference – The Hershey Lodge, Hershey, PA. (visit http://america-east.com/ for more information). Contact us to schedule a private live demonstration at americaeast@newsnet.ca or visit us at booth #45. INA 2011 Convention & Trade Show is Feb. 3-4. 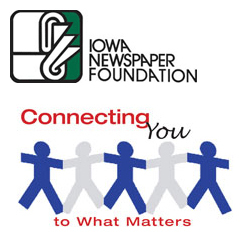 Join News-net at the Iowa 2011 tradeshow and conference in Des Moines, Iowa. Texas Press 2011 Trade Show – Jan 20 to 21st.